ALBANY, N.Y.- America’s recycling industry is in the dumps. A crash in the global market for recyclables is forcing communities to make hard choices about whether they can afford to keep recycling or should simply send all those bottles, cans and plastic containers to the landfill. Mountains of paper have piled up at sorting centres, worthless. Cities and towns that once made money on recyclables are instead paying high fees to processing plants to take them. 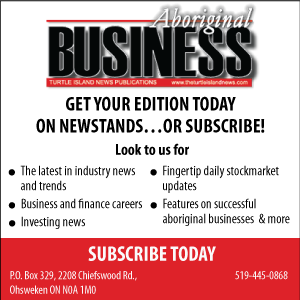 Some financially strapped recycling processors have shut down entirely, leaving municipalities with no choice but to dump or incinerate their recyclables. It all stems from a policy shift by China, long the world’s leading recyclables buyer. At the beginning of the year it enacted an anti-pollution program that closed its doors to loads of waste paper, metals or plastic unless they’re 99.5 per cent pure. 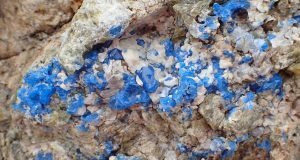 That’s an unattainable standard at U.S. single-stream recycling processing plants designed to churn out bales of paper or plastic that are, at best, 97 per cent free of contaminants such as foam cups and food waste. The resulting glut of recyclables has caused prices to plummet from levels already depressed by other economic forces, including lower prices for oil, a key ingredient in plastics. The three largest publicly traded **>residential<** waste-hauling and recycling companies in North America _ Waste Management, Republic Services and Waste Connections _ reported steep drops in recycling revenues in their second-quarter financial results. Houston-based Waste Management reported its average price for recyclables was down 43 per cent from the previous year. Kirkwood, Missouri, announced plans this summer to end curbside recycling after a St. Louis-area processing facility shut down. Officials in Rock Hill, South Carolina, were surprised to learn that recyclables collected at curbside were being dumped because of a lack of markets. Lack of markets led officials to suspend recycling programs in Gouldsboro, Maine; DeBary, Florida; Franklin, New Hampshire; and Adrian Township, Michigan. Programs have been scaled back in Flagstaff, Arizona; La Crosse, Wisconsin; and Kankakee, Illinois. Other communities are maintaining recycling programs but taking a financial hit as regional processors have raised rates to offset losses. Richland, Washington, is now paying $122 a ton for Waste Management to take its recycling; last year, the city was paid $16 a ton for the materials. 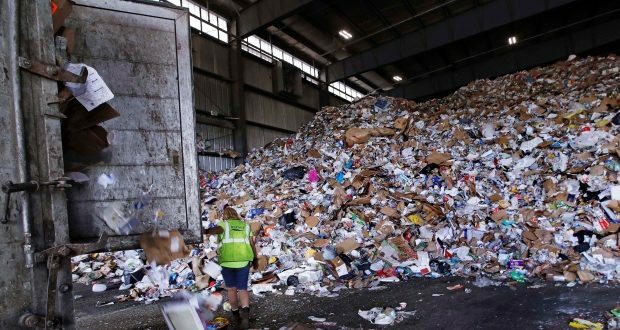 Stamford, Connecticut, received $95,000 for recyclables last year; the city’s new contract requires it to pay $700,000. A big part of the problem, besides lower commodity prices overall, is sloppy recycling. In the early days of recycling, people had to wash bottles and cans, and sort paper, plastic, glass and metal into separate bins. Now there’s single-stream recycling, which allows all recyclables to be tossed into one bin. While single-stream has benefited efficiency, and customers like it, it’s been a challenge on the contamination side. A tour of Republic’s facility in Beacon, about an hour’s drive north of New York City, makes the challenges clear. A third of the material dumped by collection trucks is non-recyclable “contaminants” such as garden hoses, picnic coolers and broken lawnmowers. Workers have to pull that out and truck it to a landfill, adding to overall costs. Plastic bags contaminate bales of other materials and tangle machinery. Spilled ketchup and greasy pizza boxes turn otherwise marketable material into garbage. “The death of recycling was completely avoidable and incredibly easily fixed,” says Mitch Hedlund, executive director of Recycle Across America, which advocates standardized labeling on recycling bins so people understand what goes in and what doesn’t. A range of initiatives have been launched to get people to recycle right. Chicago is putting “oops” tags on curbside recycling bins with improper contents and leaving them uncollected. Rhode Island is airing “Let’s Recycle Right” ads. While some recyclables have been diverted to other Asian markets since China’s closure, there are also signs of market improvement in the U.S. to offset the lost business, said David Biderman, CEO and executive director of the Solid Waste Association of North America. He noted Chinese paper manufacturers that had relied on recyclables imported into their country have recently purchased shuttered mills in Kentucky, Maine and Wisconsin. Meanwhile, recyclable materials processors are re-negotiating contracts with municipalities to reflect the fact that prices paid for recyclables no longer offset the cost of collecting and sorting them. 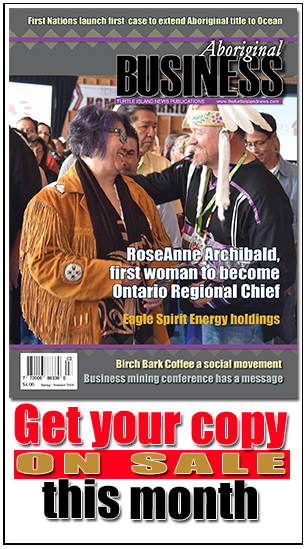 Turtle Island News Publications and Multi-Media Inc.